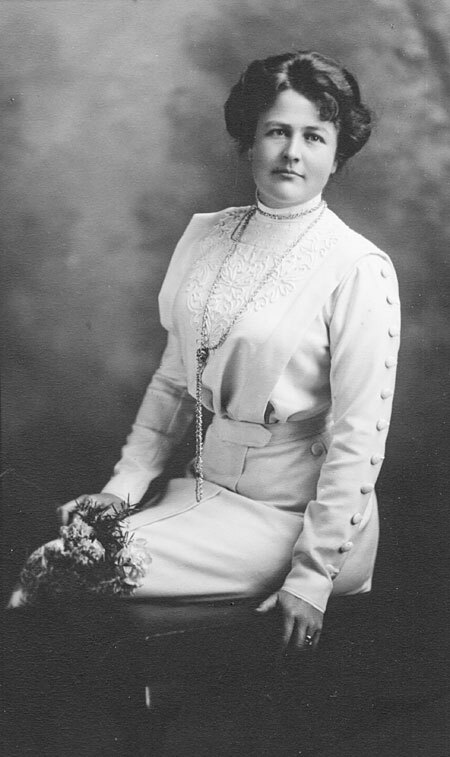 Edgar’s Worthington’s wife, Mabel L. Robertson, was from from El Paso, Texas. She had a daughter, Minnie, who Edgar adopted. By 1910 the family lived in Seattle, where Minnie, who adopted the Worthington family name, attended Queen Anne High School. Later in life, Edgar and Mabel moved to Los Angeles for retirement to be near their daughter. He died there on March 15, 1944, at the age of 75.